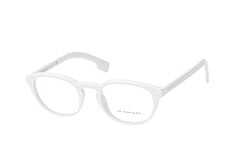 Without a doubt, white is one of the most versatile colours out there, it pairs well with other colours but can also stand on its own in classic style. 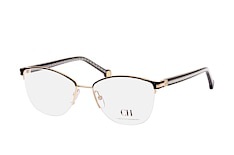 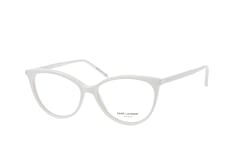 Our selection of white glasses is selected from the world's top designers, covering everything from classic, more conservative styles to more daring, fashion-forward designs that'll make your outfit pop. 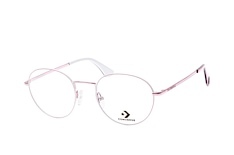 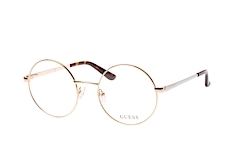 Whether you're enjoying your colourful wardrobe in the summer or wearing more subdued tones in the winter, having the right pair of glasses to go with your outfits is essential. 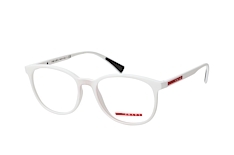 With white glasses, you've got a pair of specs that will go well with any colour out there, giving you the flexibility your wardrobe deserves. Whether you prefer pure-white frames or a pair of white glasses with splashes of other colours, our collection is sure to have glasses that you’re your individual style. 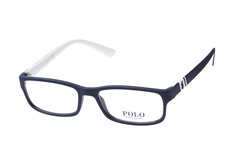 In today's digital world, the convenience of shopping online cannot be overstated. 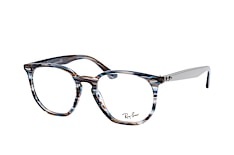 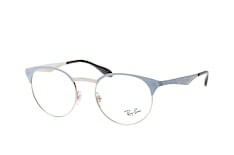 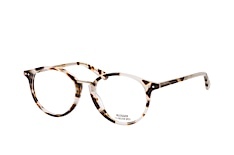 Yet when it comes to frames, trying them on is an important part of the process. 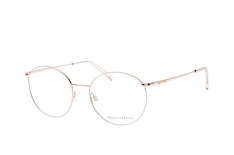 When you shop online at Mister Spex, you get the convenience of an online shop and the practicality of a bricks-and-mortar store. 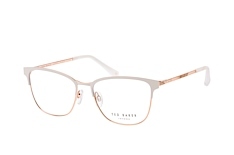 With our home-trial service and online fitting tool you can try on as many frames as you like before deciding which frame to choose for your new pair of trendy glasses. 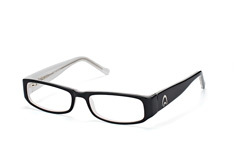 The tool is easy to use and fits the frame to your face using either a photo you upload or your webcam. 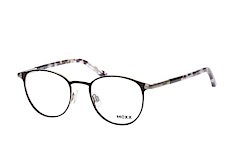 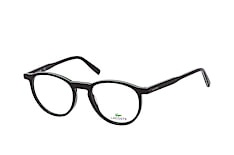 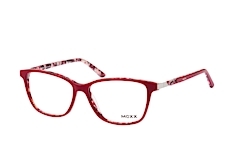 What's more, when you shop at Mister Spex you get top-quality, scratch-resistant lenses with your precise prescription. 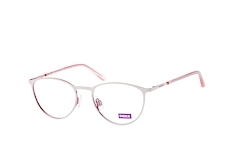 Each lens has a UV filter that protects your eyes from the sun, and with extra lens options available, you can customise your white glasses to create a pair of specs that's absolutely perfect for you. 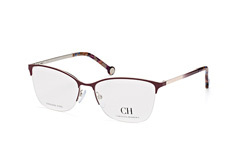 If style is just as important to you as quality, then you've come to the right place. 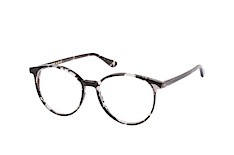 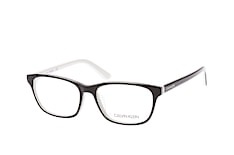 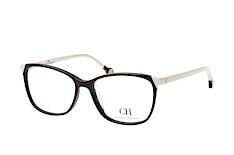 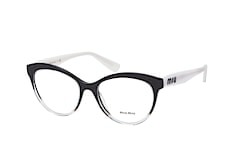 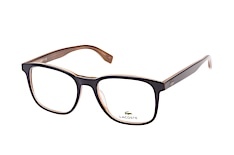 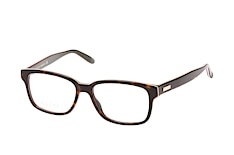 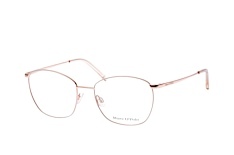 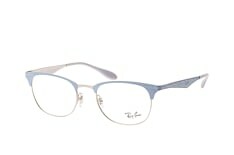 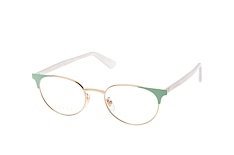 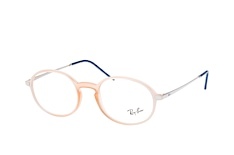 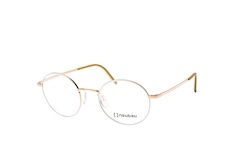 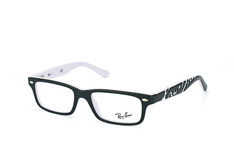 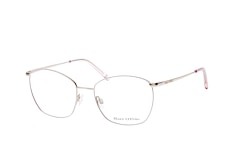 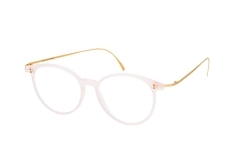 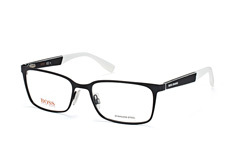 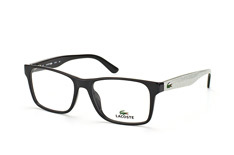 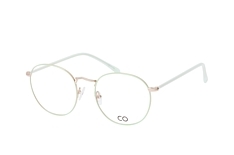 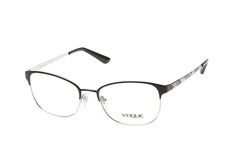 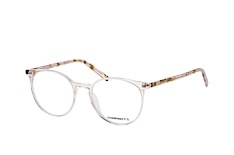 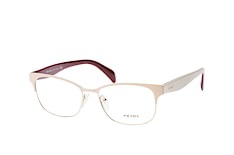 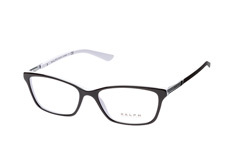 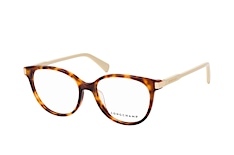 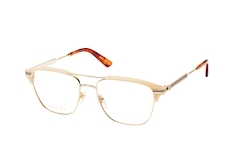 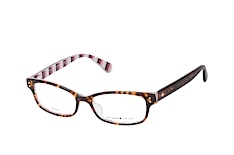 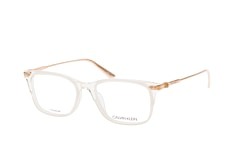 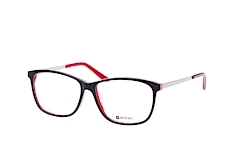 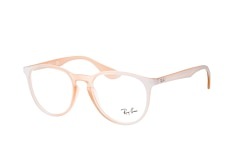 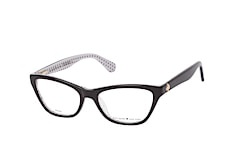 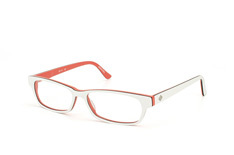 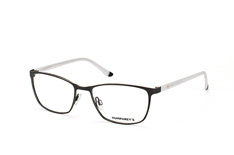 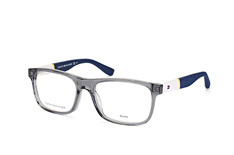 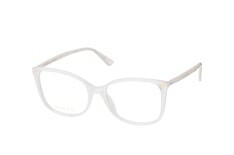 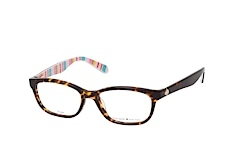 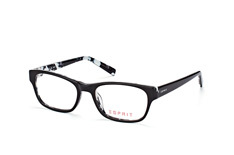 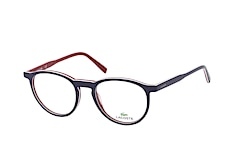 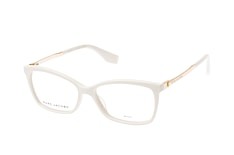 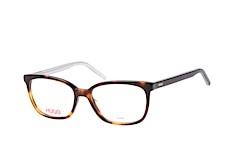 Browse our selection of white glasses and find your favourite frames!